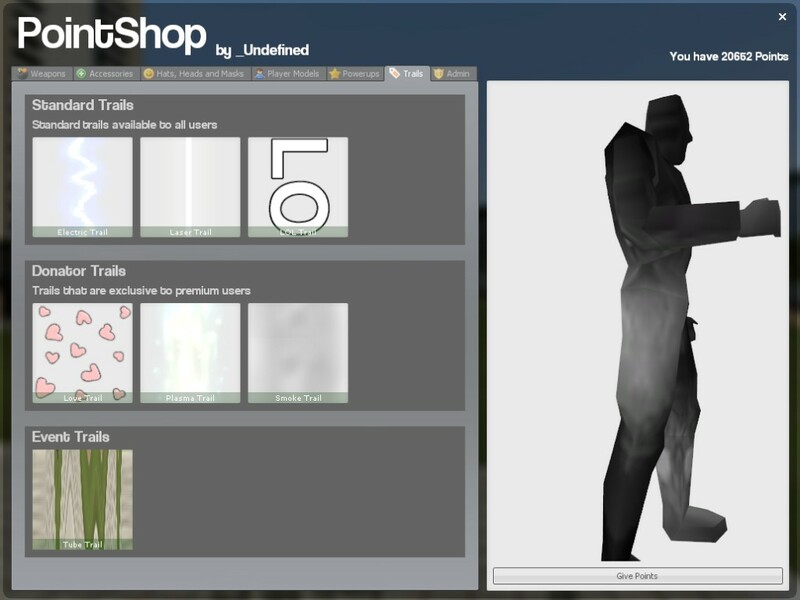 This script adds subcategories to the original pointshop and most popular pointshop skins. Please refer to this guide for usage and detailed installation instructions. To install simply extract the files contained in the zip into addons. 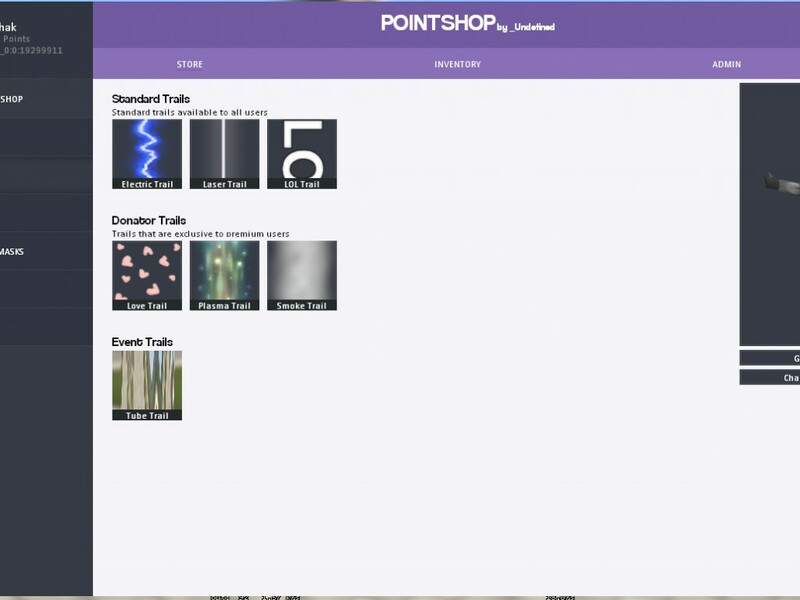 Looking for a new pointshop? 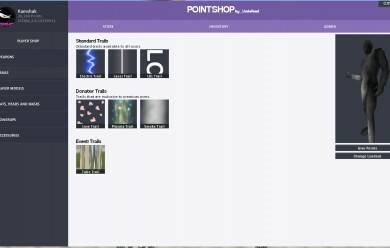 If you are looking for a pointshop system for your server please check out Pointshop 2﻿. 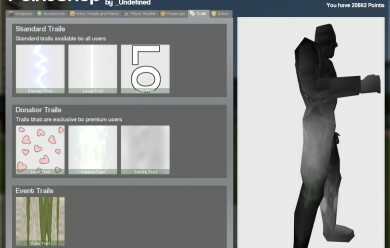 It contains a gui to create items, subcategories and much more. Check it out!